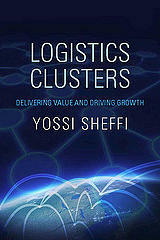 Yossi Sheffi outlines the characteristic “positive feedback loop” of logistics clusters development; how logistics clusters “add value” by generating other industrial activities; why firms should locate their distribution and value-added activities in logistics clusters; and the proper role of government support, in the form of investment, regulation, and trade policy. 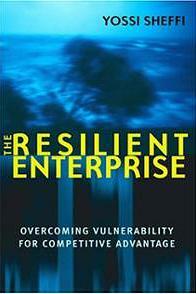 ② The Resilient Enterprise: How Should Companies Define and Prioritize Threats? What are the common characteristics of all high-impact disruptions? Can companies prepare without knowing the type of disruptions they may face? How should companies maintain lean operations, which aim to reduce redundancy, without increasing vulnerability? Are intentional disruptions fundamentally different from accidents and random phenomena? How can disruptions be detected when so many simultaneous events are taking place in the normal course of commerce? How can a company build in flexibility so that it can be resilient?Should companies always prefer multiple suppliers to single-sourcing? What new risks and rewards affect collaboration in this new world? 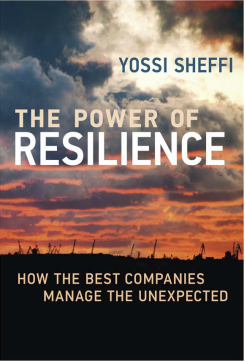 What is the role of corporate culture in resilience? How can security investments support the main mission of the enterprise? Can they be cost-justified? In this talk Yossi scans trends that will shape supply chains in the future, like 3D manufacturing, Omni cannels, the sharing economy, and long term trends such as aging, global warming, and urbanization, among others. The main message is that while developing more sustainable products can be very good for business, especially when selling in the B2B market, most companies should stick to incremental initiative in their own operations and supply chains. Dr. Yossi Sheffi is the Elisha Gray II Prof. of Engineering Systems at MIT, where he serves as Director of the Center for Transportation & Logistics. He is an expert in systems optimization, risk analysis and supply chain management. He is the author of several best-selling, award winning books, including The Resilient Enterprise (MIT Press, 2005), Logistics Clusters (MIT Press, 2012) and The Power of Resilience (MIT Press, 2015). 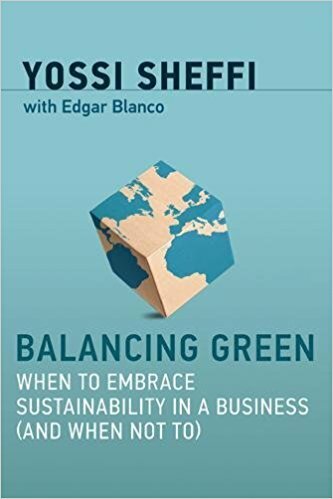 His latest book Balancing Green: When to Embrace Sustainability in Business (and When Not to) (MIT Press 2018) provides new and innovative perspective on the role of business in environmental sustainability. Dr. Sheffi has consulted with leading enterprises around the world and he is a sought-after speaker. 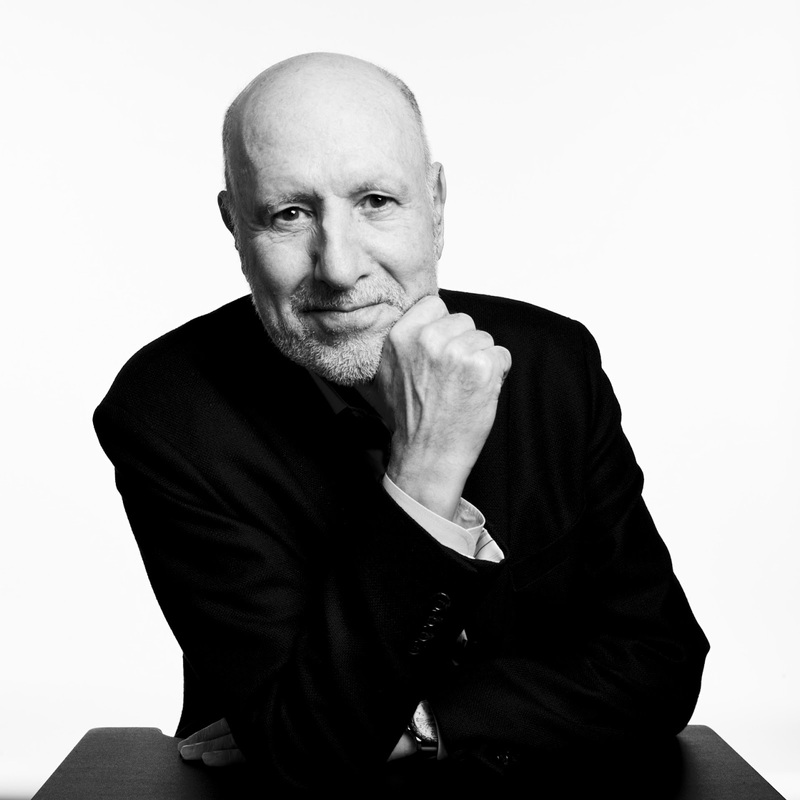 He founded or co-founded five successful companies: LogiCorp (acquired by Ryder in 1994); PTCG (acquired by Sabre in 1996); e-Chemicals (acquired by AspenTech in 2001); Logistics.com (acquired by Manhattan Associates in 2003), and Syncra Systems (acquired by Retek in 2004).